The workshop is now full, thanks to all who applied! 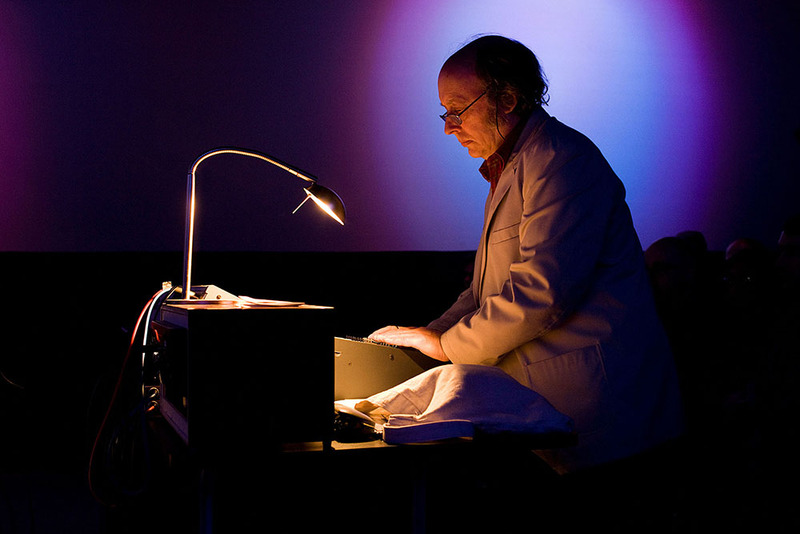 Trevor Wishart leads a workshop in his cult software programmes Soundloom and Composers’ Desktop Project (CDP). Participants will be asked to bring mono or stereo wav files of their own work, 44K sampling rate, to develop over the course of the workshop. Familiarity with these programmes is not required. Places are limited to 8; please email us with a few sentences explaining your ability and skill set (if any) in relation to this particular workshop. Trevor Wishart (b. 1946) is an independent composer and free-improvising vocal performer based in the North of England. He has also lived and worked in Germany, France, Holland, Sweden, Australia, Canada and the USA. In the 1970s he developed site-specific events and experimental music theatre with live props including an exploding tuba, and musicians performing inside a “mechanical” clock, as well as pieces for experimental vocal groups to perform. He was also active in music education from the early 1970s, publishing the Sounds Fun books of musical games, since translated and published in Japan, and was the sound designer for the Jorvik Viking Centre, the first truly multimedia museum in the UK.